As cheesy as it sounds, we don’t want to just be your dental team. We don’t want you to come in, sit in the chair and then leave. Because – like we’ve already said – to us, you’re not just a set of teeth. Around the office, we’re always chatting, laughing and joking around, and we want you to be a part of that too. Because taking care of your teeth is important, but that doesn’t mean that seeing your dentist needs to feel like a trip to the Principal’s Office; we want it to be a fun, enjoyable experience too. Just stop by our office and you’ll see what we mean. Dr Jess is the face of the operation (in some cases, quite literally – have you seen our homepage?) and is the one that will be doing all of your dental procedures – from check-ups to fillings. 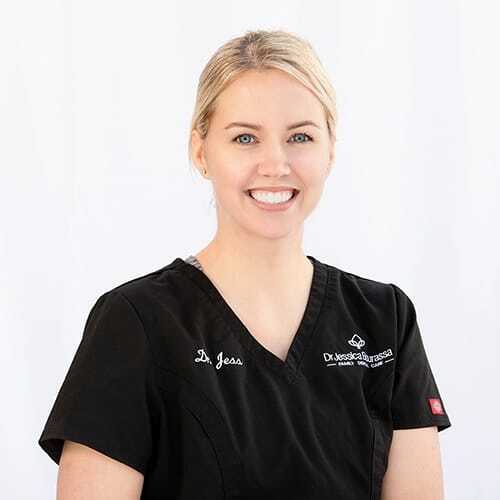 Something you might not know about Jess: is the left-handed counterpart to her twin-sister Vanessa (who is also a dentist and has a practice just down the hall). Something you might not know about Kelli: Kelli can often be found at hockey arenas cheering on her daughters, Ainsley and Lauren. Jennifer (Jenn) is the peanut butter to Kelli’s jelly – they just make the perfect team. Just like Kelli, Jenn is incredibly talented, super smart and has a very kind heart. You are in great hands with Kelli or Jenn. Something you might not know about Jenn: Jenn is often super busy at activities with her sweet daughter, Sophia. She is also an incredible spin instructor. 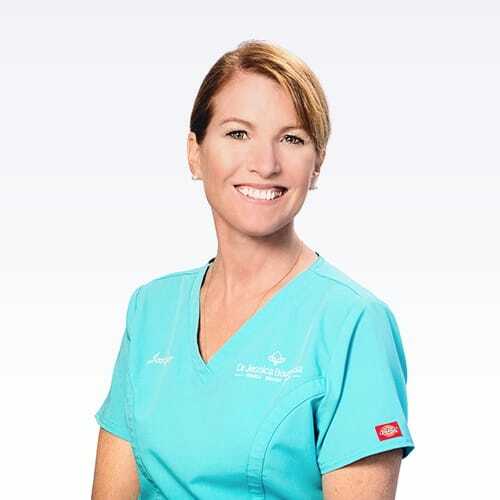 Linda is our office manager, dental assistant and our resident seasoned pro. She’s been in dentistry for longer than some of Team Bourassa have been alive, and is amazing at everything she does. 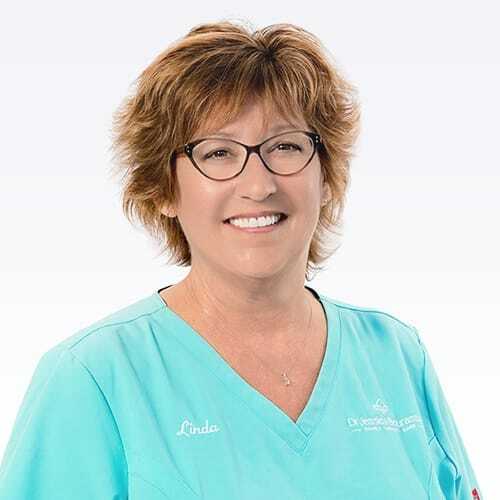 Something you might not know about Linda: When she’s not in the office, Linda’s always on the go with her three grandchildren, attending hockey and baseball games all year round. To relax, she likes enjoying the beach at her summer home in Orchard View Park. 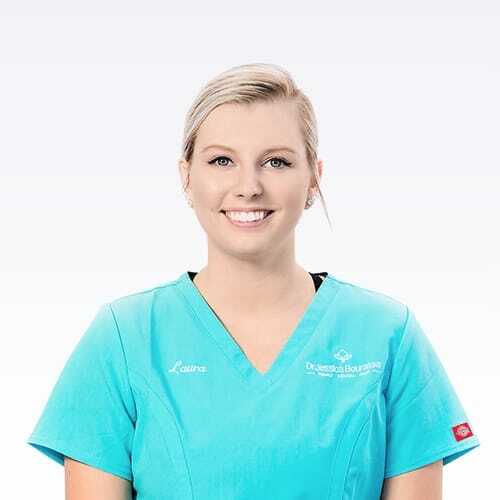 Laura is another of our dental assistants and the baby of the team – but what she lacks in age, she more than makes up for in skill and friendliness. She can calm the most anxious patient with her engaging chatter. Something you might not know about Laura: Laura has a twin sister like Dr. Jess. She enjoys staying active outside the office through sports, currently including volleyball. 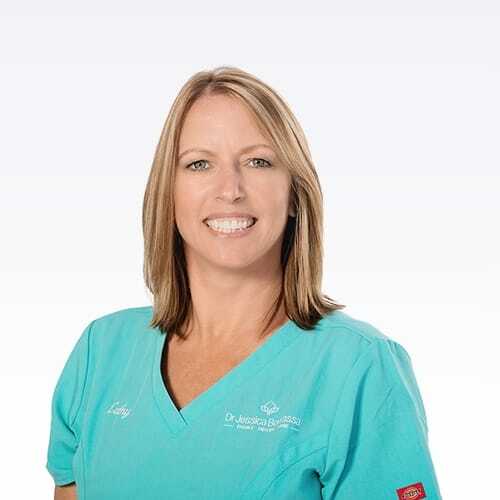 Sarah is another of our dental assistants, but she’s also a source of infectious energy. If you come into the office and hear us laughing or joking (which happens a lot) then it was probably Sarah who started us off. 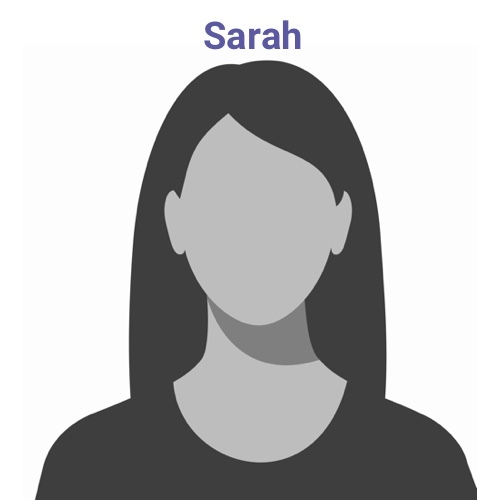 Something you might not know about Sarah: Sarah has 4 children and is often at different activities with her kids. She also enjoys working at East Side Mario’s where her infectious laugh can also be heard. Cathy was the missing piece to our puzzle. (I guess you could say that she filled the cavity in our team.) She does all of our administrative work, and is the smiling face that you’ll see as soon as you set foot in the office. Something you might not know about Cathy: When she’s not greeting everybody with her killer smile, Cathy spends most of her time with her daughters, Erica and Emily. Soon, her family is going to grow even bigger when she becomes a grandmother. Interestingly, Cathy also has a twin sister, which means that 50% of our staff are twins! What are the odds of that? 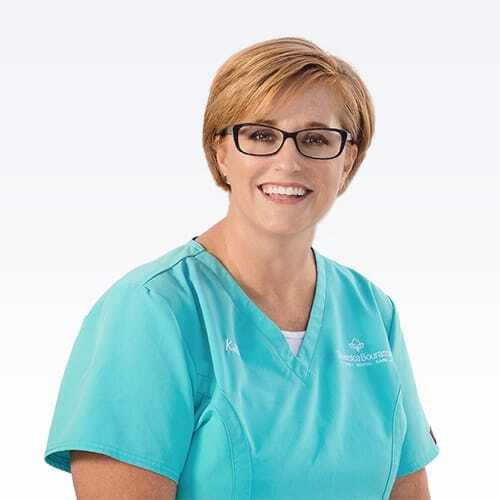 We’re currently accepting new patients, so if you’re looking for a dentist that puts the smile back on your face, why not stop by and say hi?